I was worried that the book would be too simplistic and repetitive, but it's smart and original and full of insight. It convinced me that people's lives in the past were worse than I thought, and the future looks bright, and humanity is on a steady upward trend. 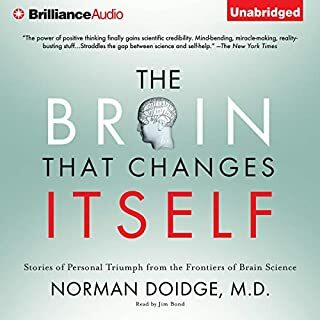 This was one of my favorite listens, and I recommend it to anyone who likes good nonfiction. I'm very interested in the subject matter, but I was afraid this would be too dumbed-down and oversimplified. I was skeptical that it would enhance my knowledge of the brain. I was pleasantly surprised by the detailed characterization of mental plasticity. 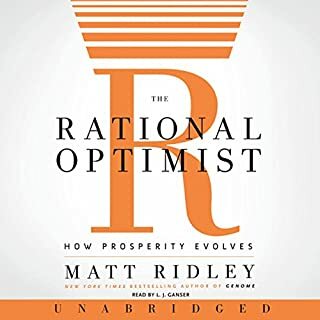 This is definitely one of my favorite audiobooks. I also think this goes well together with Jeff Hawkins' "On Intelligence" audiobook. 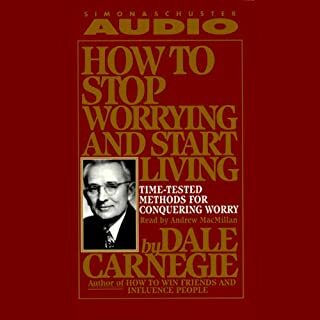 The How to Win Friends and Influence People audiobook transformed my life, so I thought I would give this one a try. Unfortunately, I can't say I got much out of the book's content. But Andrew MacMillan reading Dale Carnegie is epic. 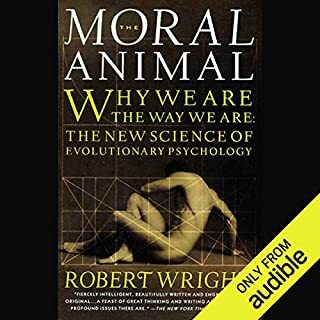 I've never seen heard such an incredible author/narrator matchup (except maybe Richard Dawkins reading Charles Darwin), and this made it a pretty enjoyable listen.